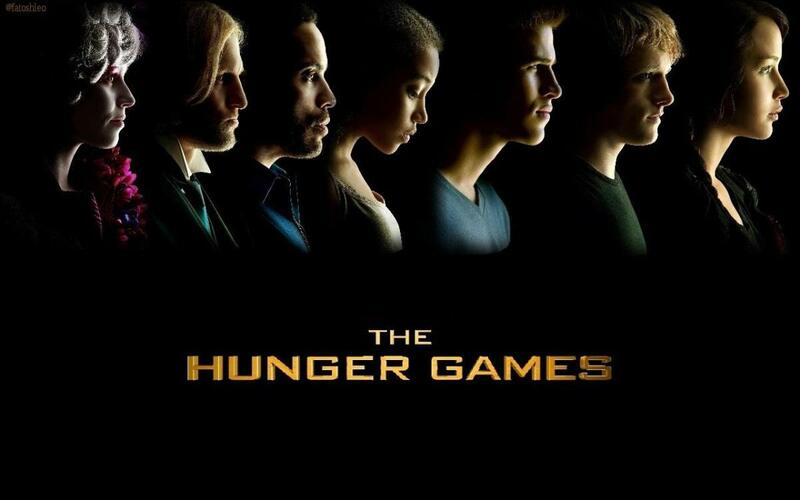 ‘The Hunger Games’ Movies May Not Be The End of The Franchise!!! If anyone believed the final ‘Hunger Games‘ film was in theaters right now, I’d say you’re crazy and incredibly naive. Lionsgate is looking to stretch the product they have into millions of dollars they don’t. The books sold like gangbusters, the films have been out-the-door popular and the film company is not prepared to let this be the final property they see from the saga. In a world where the finale is already written, how do you eek more dollars out of it? Why you go the prequel route, of course! The books have practically set it up for them as well. The first book chronicled the 74th annual Games so that leaves the door open for 73 prior arena battles that are left to be exploited. Could this be an avenue for more films? Or is it something that is made perfectly for a TV series? Perhaps they will follow the ‘Harry Potter‘ ethos and go the way of the theatre. Either way, Lionsgate is certain it’s the arena action that younger fans are craving and the company is more than willing to give them the goods. 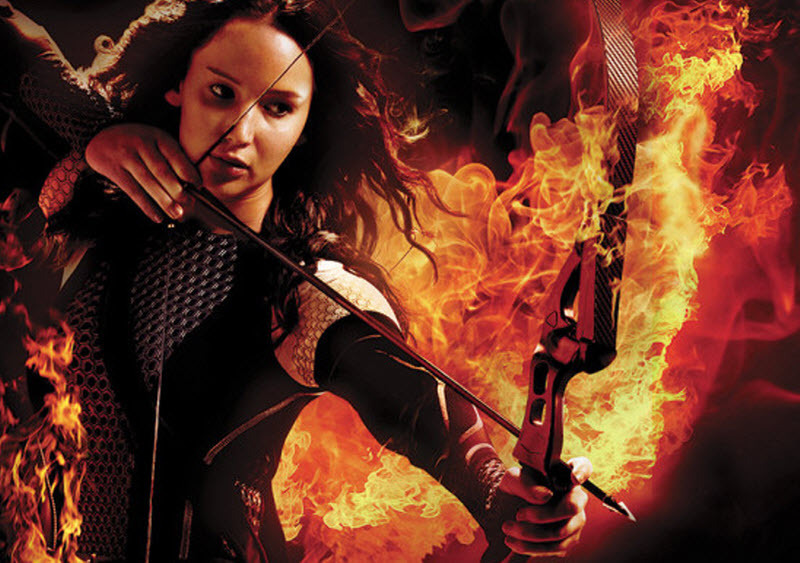 There is a stage show planned for London in 2016 and Hunger Games rides and theme parks are in the works. Panem is a vast world and there is a lot to be explored within. This entry was posted on Tuesday, December 8th, 2015 at 3:51 pm	and is filed under Books, Film, News, Television. You can follow any responses to this entry through the RSS 2.0 feed. You can skip to the end and leave a response. Pinging is currently not allowed. « ‘Dirty Dancing’ Re-Cast Baby As Abigail Breslin!! !